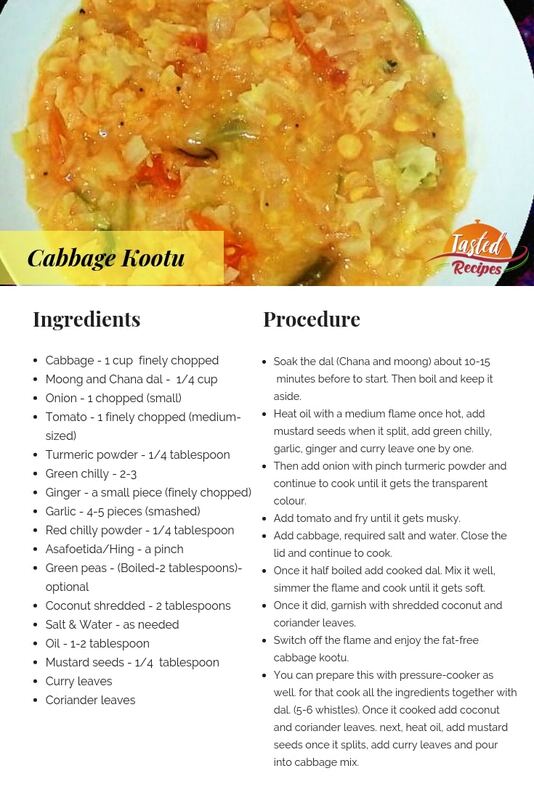 Cabbage Kootu is a heavenly tasty South Indian dal made with cabbage and moong dal with flavors of coconut and curry leaves. You can serve this scrumptious dal in your kitty parties at home & can be served along with dosa or chapati or rice. 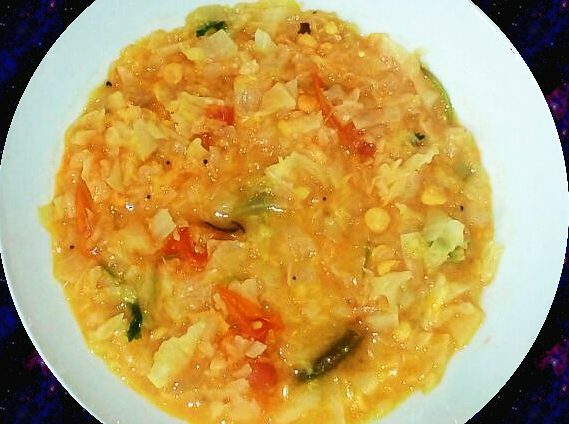 This dal gives you spiciness & as well as sweet taste because of coconut. The aroma of it is just like how an Indian food smell like. Just like how my mother used to cook for me, I am making it for my kids now. They get energized after having it. 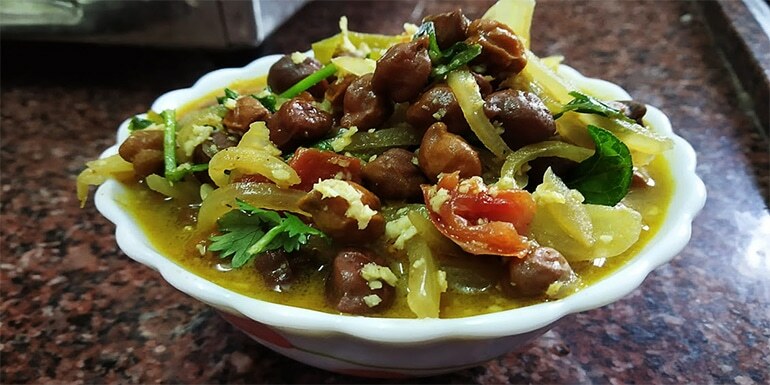 They say to me that this dal has some magic ingredients with it like how Popeye gets strength after eating spinach. Haha! This yummy treat gives you goosebumps and your guest are going to ask for more bowls. So get ready for one of the most amazing dal you ever gonna make. 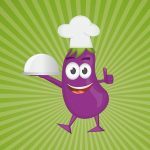 Tip: We can flap cabbage with loads of vegetables to harmonize the taste as well. Soak the dal (Chana and moong) about 10-15 minutes before to start. Then boil and keep it aside. Heat oil with a medium flame once hot, add mustard seeds when it split, add green chilly, garlic, ginger and curry leave one by one. Then add onion with pinch turmeric powder and continue to cook until it gets the transparent colour. Add tomato and fry until it gets musky. Add cabbage, required salt and water. Close the lid and continue to cook. Once it half boiled add cooked dal. Mix it well, simmer the flame and cook until it gets soft. 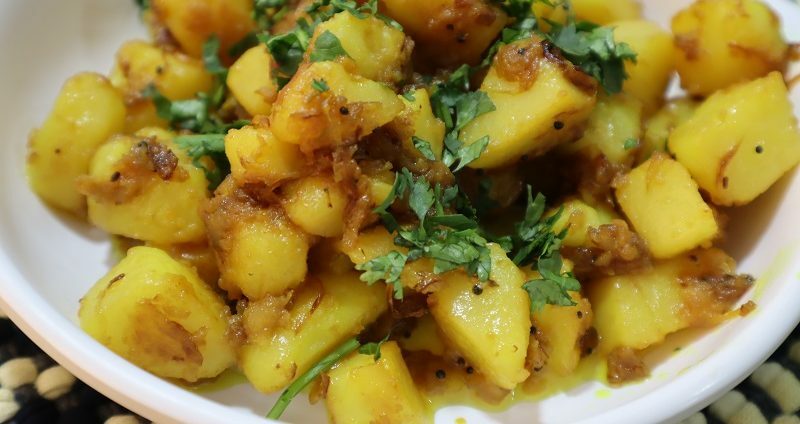 Once it did, garnish with shredded coconut and coriander leaves. 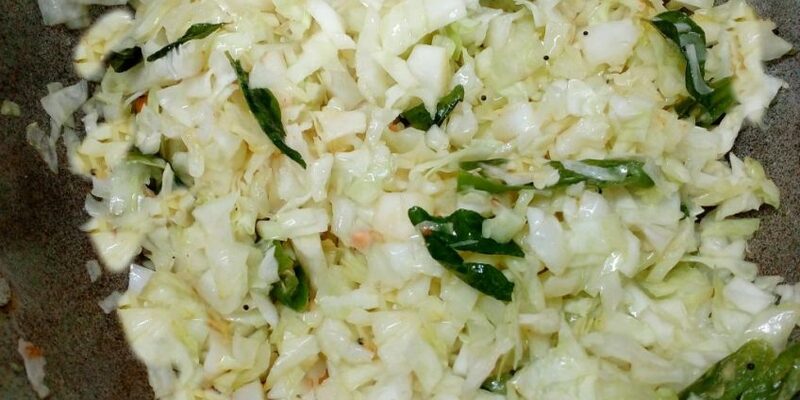 Switch off the flame and enjoy the fat-free cabbage kootu. You can prepare this with pressure-cooker as well. for that cook all the ingredients together with dal. (5-6 whistles). 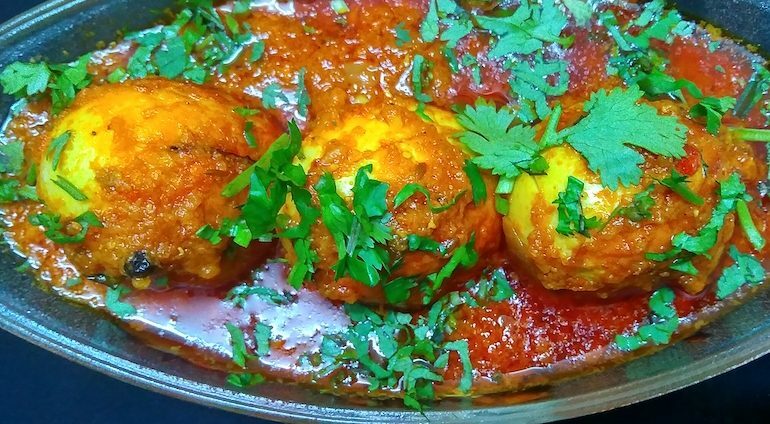 Once it cooked add coconut and coriander leaves. next, heat oil, add mustard seeds once it splits, add curry leaves and pour into cabbage mix.